Although the first settlers of Brunswick began to arrive in 1815, it wasn’t until the 1950s and 1960s when homes began to spring up everywhere. In the early days, Brunswick, OH, was a farming community featuring a mix of log cabins, oversized barns, general stores and blacksmith shops. Presently, this thriving area offers a wide variety of homes for sale, many of which offer modern floor plans and up to as many as five or more bedrooms. This city is located just southwest of Cleveland. Brunswick weather is pleasant, and it brings approximately 160 days of sunshine and along with nearly 160 days of precipitation. Providing the highest level of customer service and a superb turnaround, Pamela Holley of Russell Realty markets an extensive selection of homes for sale in Brunswick, OH! Family-style living is just around the corner on any Brunswick street, and your choices include supersized models and modest family homes. 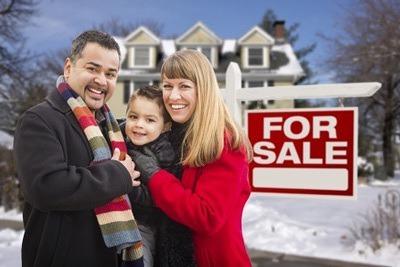 If you are ready to begin the process of selling or if you are looking for incredible Brunswick, Ohio homes for sale, please search our current listings for the largest city in Medina County or call our office for more information! Dedicated to the provision of a quality education, Brunswick city schools include elementary, middle school, and high school facilities. Special education and gifted programs are available, ensuring that all students receive an excellent education. The Brunswick city school district participates in a special tip line for Ohio students and welcomes parent participation throughout the year. The Brunswick Summer Celebration Festival is filled with delicious food, music from many different bands, and fireworks. It takes place on the Brunswick High School Campus and is well attended. Each December, the Brunswick Kiwanis host a holiday craft show featuring more than one hundred vendors. It’s a family event!